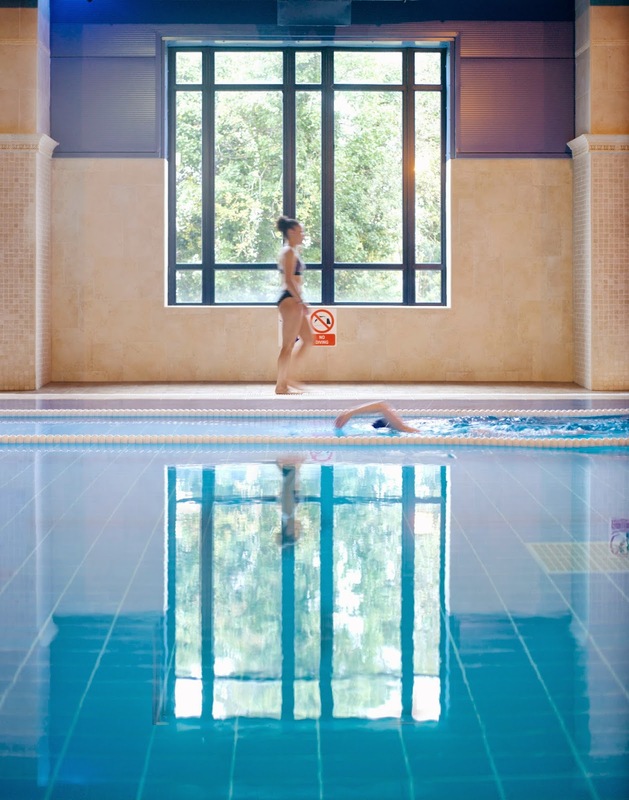 Killashee House Hotel Naas, Co. Kildare is located just 30 kms from Dublin City Centre & just 2kms outside of Naas Town. Set amidst over 280 acres of historic & intriguing gardens, walk ways & parkland, with magnificent views over the Kildare countryside. A hotel that is timeless, natural & elegant where we understand space, fun & food. From family time to fun time, meetings to events and the gym to the spa, Killashee is the ideal retreat to relax & unwind for you & yours. From the hotels 141 beautifully appointed guestrooms to the indulgent services offered by the Country Club with a 25m swimming pool, sauna, steam room, jacuzzi and a fully equipped gymnasium and also the beautiful Villa Spa with 18 luxurious treatment rooms, there is much to pamper you and much to experience. An oasis of calm, the Villa Spa is the ultimate in sheer relaxation and it is the aim of the Villa Spa to bring you on a journey of total well-being for body, mind & soul. We also have Zing Hair Salon onsite open from Tuesday to Saturday. The hotel boasts two Restaurants, TurnersRestaurant offers a fabulous fine dining experience overlooking the fountain gardens which is open every Friday & Saturday night whereas Jacks Bar & Bistro is open daily and offers a more casual dining experience from light snacks to extensive lunch, dinner & cocktail menus. There is also live music in Jacks Bar every Friday & Saturday night. The Snug at Killashee House Hotel is a traditional Irish Pub where you can take a step back in time surrounded by open turf fires, admire the many trinkets, antiques and memorabilia from bygone days and of course enjoy an expertly poured pint of Guinness. The Snug is open to the public every weekend. This summer, there are so many activities on the beautiful estate of Killashee House Hotel including the woodland walking trails. Estate Maps are available at reception or why not borrow one of our bicycles which are complimentary to all guests. Take a relaxing stroll through the magnificent Fountain Gardens, Emma’s Butterfly Garden in association with DEBRA Ireland or the stunning new gated Jack & Jill Foundation Garden. The Off Road Driving Centre in conjunction with Dynamic Events, offers you an amazing experience behind the wheel and gives you the opportunity to try conditions that seem impassable under the watchful eye of the expert instructor. Our Summer Killashee Kids Club will run from will run daily Monday to Friday from 9:30am to 12pm from Monday 7th July to the end of August, available for children aged 4- 12 years. There is also so much to do & see in Kildare this Summer and Killashee is ideally located beside numerous fantastic golf courses such as the Craddockstown, Naas Golf Club & the PGA, to name but a few. For the Shoppers, there is Naas Town which offers an abundance of chic boutiques, Kildare Village Chic Outlet Shopping just 10 minutes’ drive away, NewbridgeSilverware & Museum of Style Icons and the Whitewater Shopping Centre in Newbridge. For unforgettable family days out, the Irish National Stud VisitorsAttraction & Japanese Gardens is a must, a picnic at the Blessington Lakes, a visit to Russborough House or Kilruddery House are just a few of the many fantastic places to visit during your stay. Not to mention the many amazing horse racing fixtures at the Curragh & Naas Race Courses. This bumper package includes two nights’ Accommodation for 2 adults and up to 3 children*, full Irish Breakfast each morning, Dinner on one evening in Jack’s Bar & Bistro for just €300.00 in total. This package also includes a 10% discount card for Kildare Village, full access to our leisure centre and also 2 for the price of 1 access to the Irish National Stud Visitor Attraction Centre.